The first month of 2019 saw a spree of new gadget launches. ET Wealth focuses on the prominent non-smartphone announcements so far. 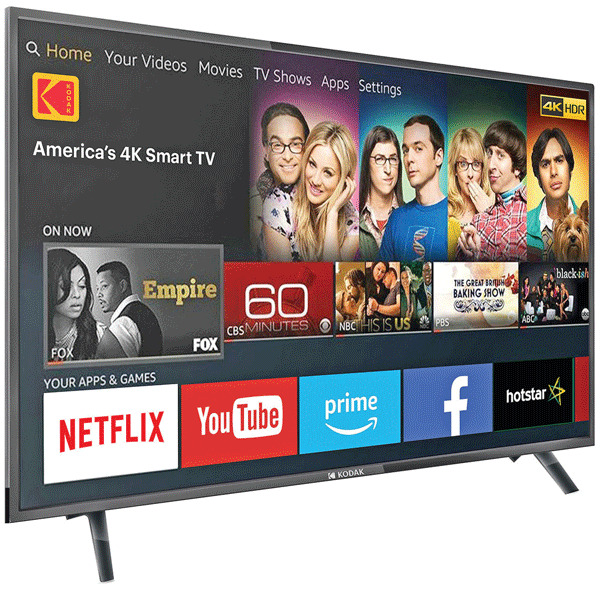 We take a look at some of the most interesting televisions (like Kodak’s new 43-inch UHD Smart TV), fitness (Oraimo Tempo 2, a fitness band) and audio (Amazon Echo Input, a device sleeker than a deck of cards) gadgets. 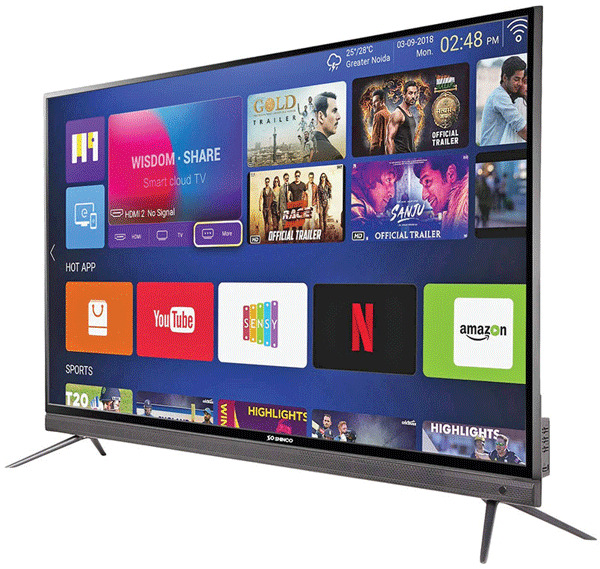 Shinco has launched a 65-inch UHD Smart TV at a special price of Rs 59,999, one of the cheapest for the size. It has a built-in 20W soundbar, WiFi, Bluetooth and Ethernet connectivity. It has dual core 800Mhz processor, 1GB RAM and 8GB storage. The TV comes with Android 7.0 with apps like Hotstar, YouTube and Netflix. 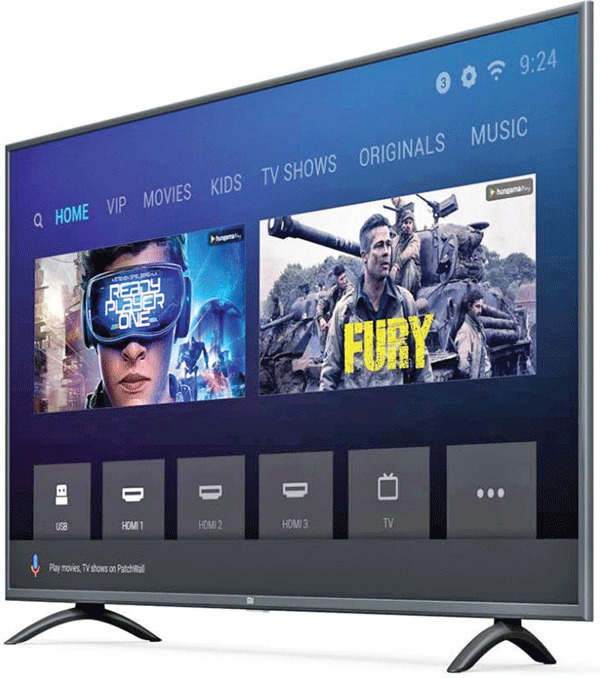 With this new 55-inch, Mi TV has taken the price back down to Rs 40k. The 4k HDR TV comes with Mi’s own Patchwall interface and Android TV OS to suit the user’s preference. The TV has a sleek design and comes with a universal remote, and the support to mirror your phone’s content onscreen. You get a quad core processor, 2GB RAM, 8GB storage, WiFi, Bluetooth and a Bluetooth remote with voice control. The latest TV from Kodak has a 43-inch panel with sleek bezels and resolution of 3,840 x 2,160 pixels. The UHD TV has a smart interface and comes preloaded with apps like Gmail, YouTube, Twitter, Hotstar, Netflix etc. It is powered by a dual core 1.4Ghz processor, 1GB RAM and has 8GB internal storage. There is 2 x 10W audio output, WiFi connectivity as well as LAN connection available. 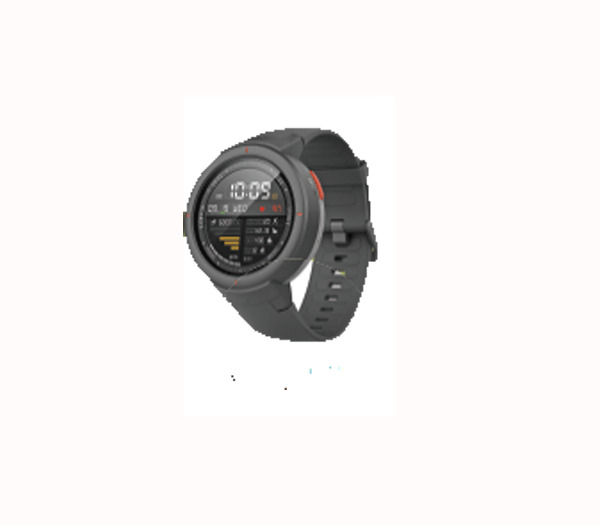 Huami’s Amazfi t has launched a new smartwatch in India with the Verge. The watch has a 1.3-inch amoled circular display protected by Gorilla Glass 3. 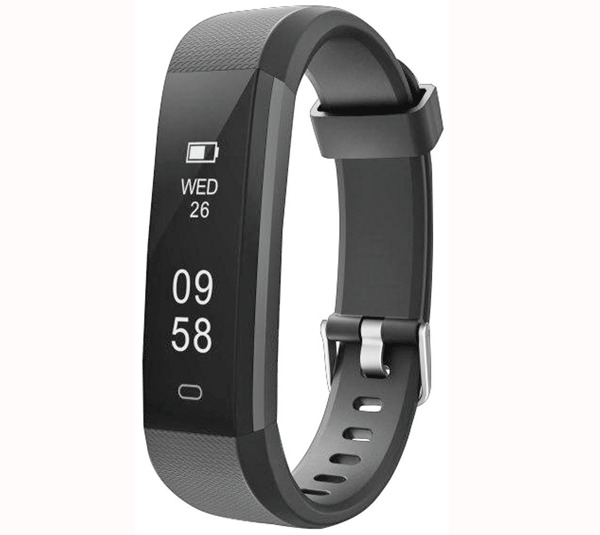 It can do standard fi tness tracking, optical heart rate tracker and detailed sports tracking for running, walking, cycling, etc. It is powered by a dual core processor and has 4GB internal storage, 512MB RAM, GPS, and fi ve days of battery life. It has one of the biggest colour display in this price range—a 0.96-inch screen. Like most fitness bands it tracks your steps, distance, calorie etc. as well as offers continuous heart rate monitoring. It also has different training modes for tracking running, cycling, rope skipping etc. 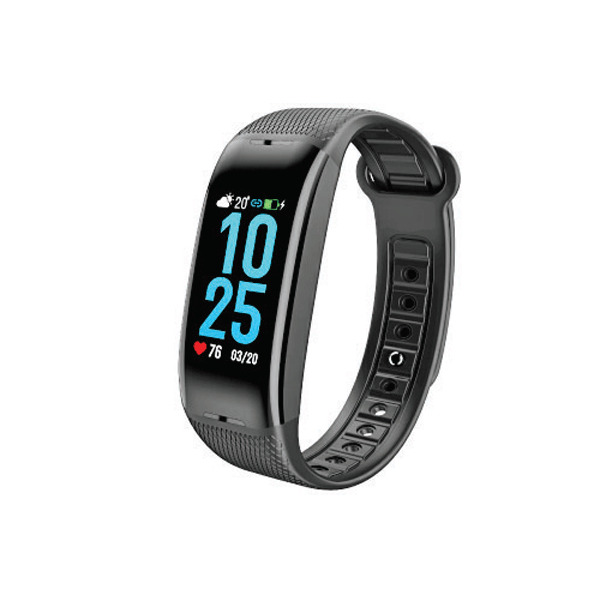 The band is IP67 water resistant and Oraimo says it has a battery life of up to 20 days on standby. Weighing just 17 grams, the Yogg Plus tracks steps, calories, distance and sleep. It lets you set six daily reminders. It controls your phone’s camera shutter and lets you see notifications from the connected smartphone. The band has a battery of four days with a standby time of seven days. For 2019, UE has launched the new Boom 3 speaker which delivers 360-degree sound with thumping bass. 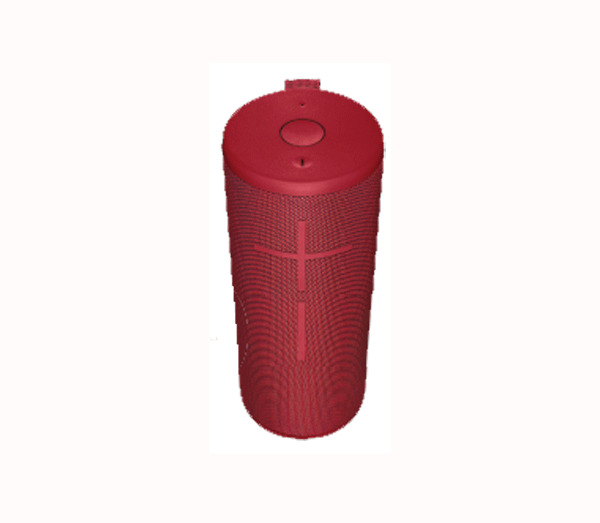 The design constitutes two-tone fabric finish while being waterproof and dust proof. The new addition is a magic button on top that gives you one touch playback control. Like the previous UE speakers, you can connect the Boom 3 with up to 150 speakers as long as they are from the Boom range of speakers. Xiaomi has launched its soundbar at a phenomenal price along with its TV. The sleek soundbar delivers room filling sound with deep bass. It offers S/PDIF, optical, aux and Bluetooth connectivity so you can connect it to multiple devices. It also has physical buttons on top for volume and switching between connections. The soundbar has 2 x 20mm tweeters, 4 x passive radiators and 2 x 2.5-inch woofer. Echo range of devices mainly constitute of a speaker you can use with Amazon Alexa. With the Echo Input, you can convert any existing speaker into a smart speaker. 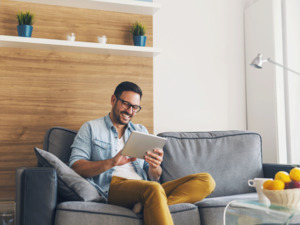 You just need to plug the Echo input to your speaker via 3.5mm or Bluetooth, connect it to WiFi using the Alexa app and sign-in to your Amazon account. The device is sleeker than a deck of cards so easy to store anywhere.